Ah, le amour… It’s in the air, isn’t it? 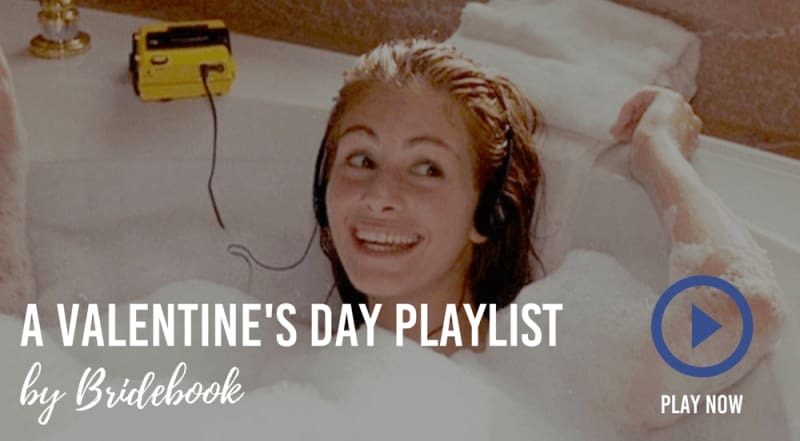 A Valentine’s Day Playlist was in order, so the Bridebook team put together our favourite love songs, from different decades, genres and swooning styles. While you’re listening to these tunes, why not read up on your wedding planning?